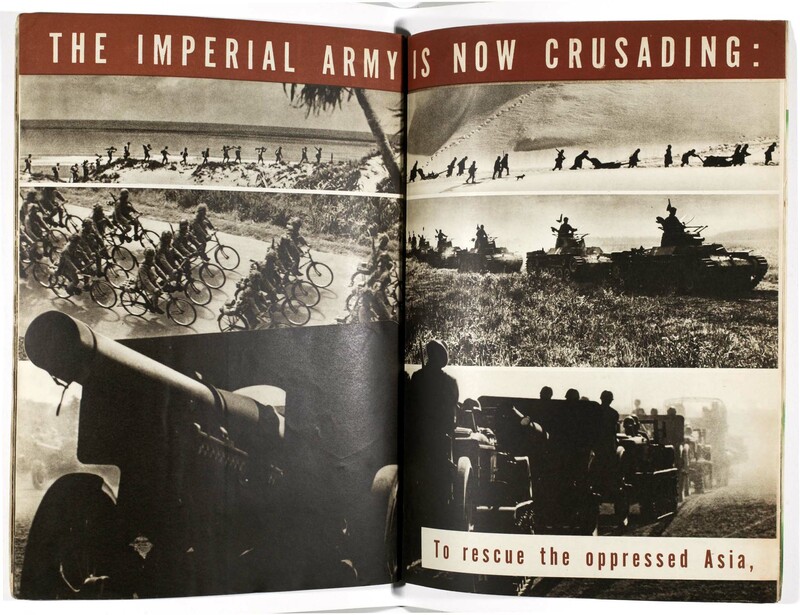 Published under the auspices of the Eastern Way Company or Toho-sha, Front was created by the Japanese Army’s intelligence bureau and civilian editors, photographers, and graphic designers as a vehicle of pro-military propaganda for foreign audiences. 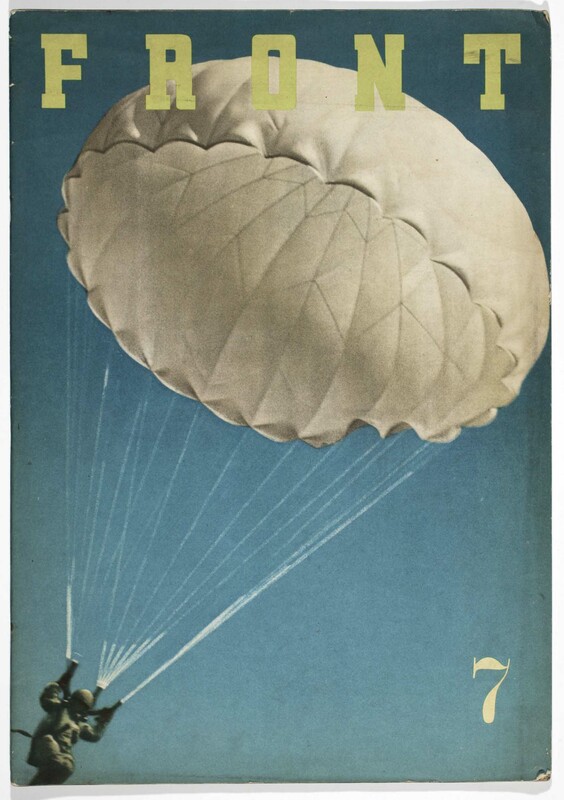 Mitsui, Mitsubishi, Sumitomo, and other companies that relied on military contracts financed the publication. 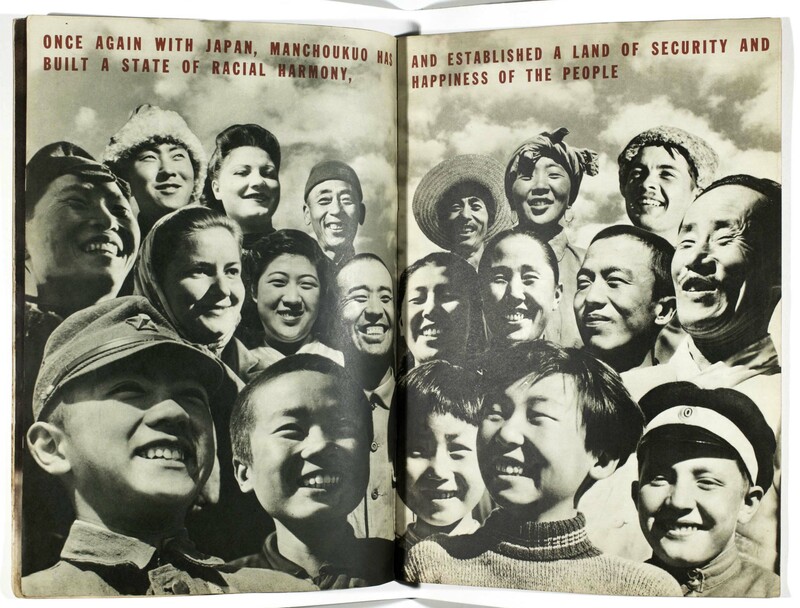 According to internal documents cited in Barak Kushner’s The Thought War: Japanese Imperial Propaganda (2006), Front‘s focus was “proclaiming to the Chinese and other nations the Japanese empire’s true form in this time of extreme international change.” Published in fifteen languages, Front focused on all aspects of Japan’s military engagements in Asia including issues dedicated to the Imperial Navy, the Imperial Army, and Manchuria. 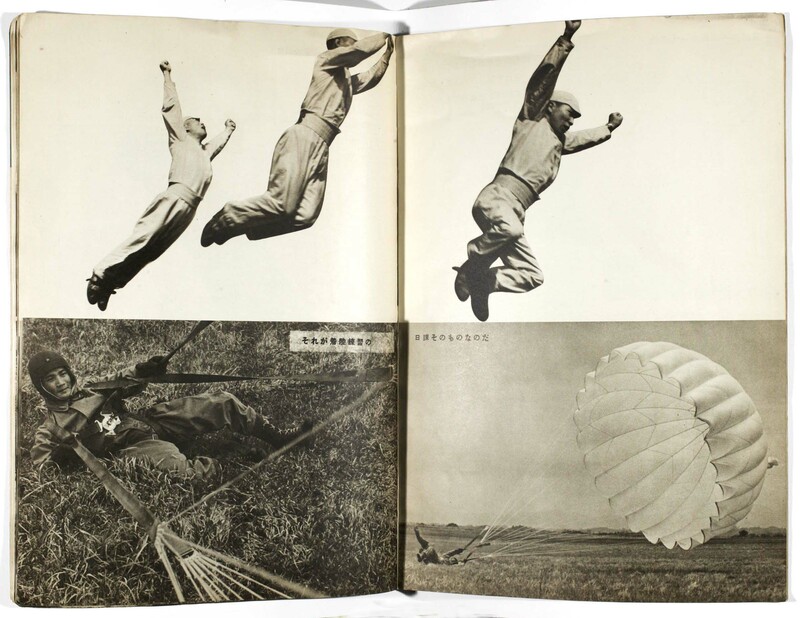 Stylistically similar to both Life and the Soviet publication USSR in Construction, Front featured photographs and photomontages selected by Kimura Ihei, a photojournalist and head of photography at Toho-sha, and bold Russian-influenced graphic design by Hiromu Hara. 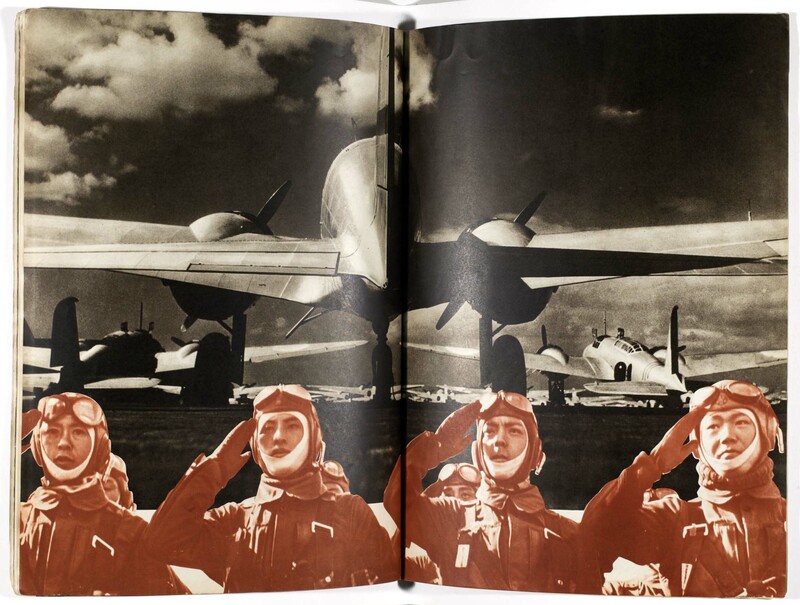 The oversized periodical had high production values; the weight of the quality paper and ink made it too heavy to drop from airplanes for fear that it might kill intended readers. Instead, the periodical had to be shipped via train and boat, delaying circulation. 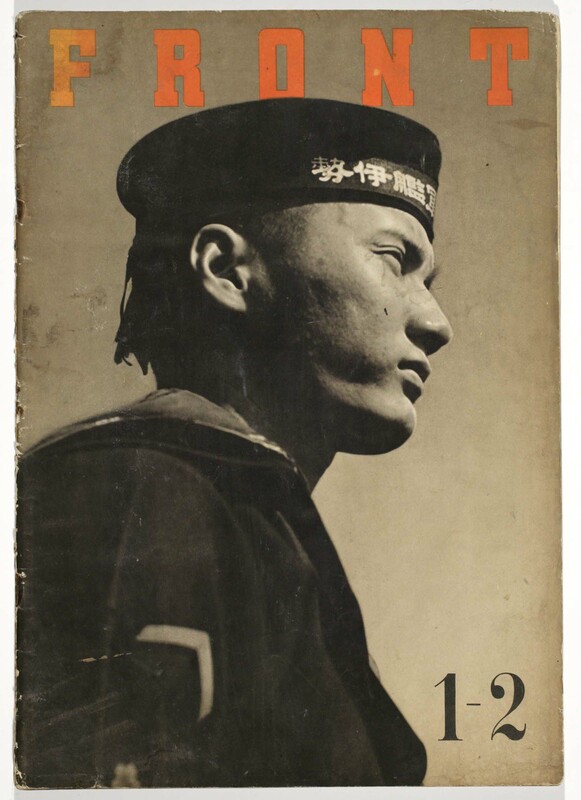 Front only published ten issues; most copies of the final issue were destroyed at the end of the war. 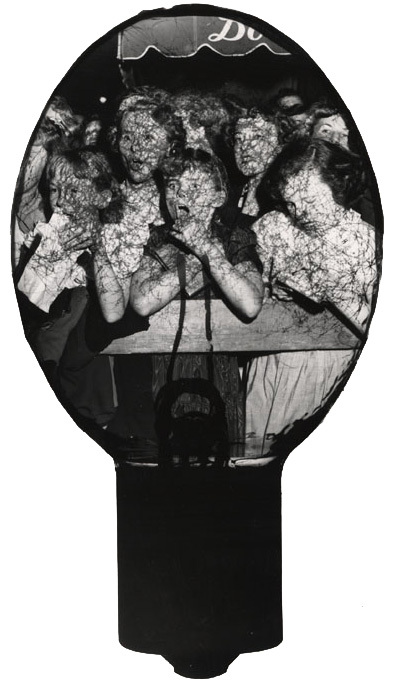 This entry was posted in Uncategorized and tagged Front, illustrated periodical, Japan, Life Magazine, photojournalism, photomontage, propaganda, World War II. Bookmark the permalink. I have Front 8-9. It appears to be printed in Japanese, nice condition. What can it be worth?